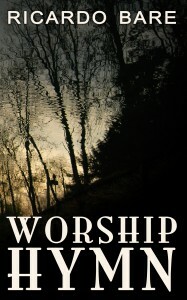 Nev Murray reviewed my new short story over at horror fiction website, Ginger Nuts of Horror. Lizzy Beck likes to play alone in the park next to her boring suburban neighborhood. With no true friends to speak of and a family that makes her feel like an outsider, solitude suits her just fine. But when she finds a disembodied head floating in a creek, her mundane reality—and her loneliness—take a sharp turn for the surreal. So, if the weather’s grey and gloomy out, this just might be the creepy afternoon read your heart desires. Leave me a review if you like it and spread the word. You can pick it up on Kindle here. 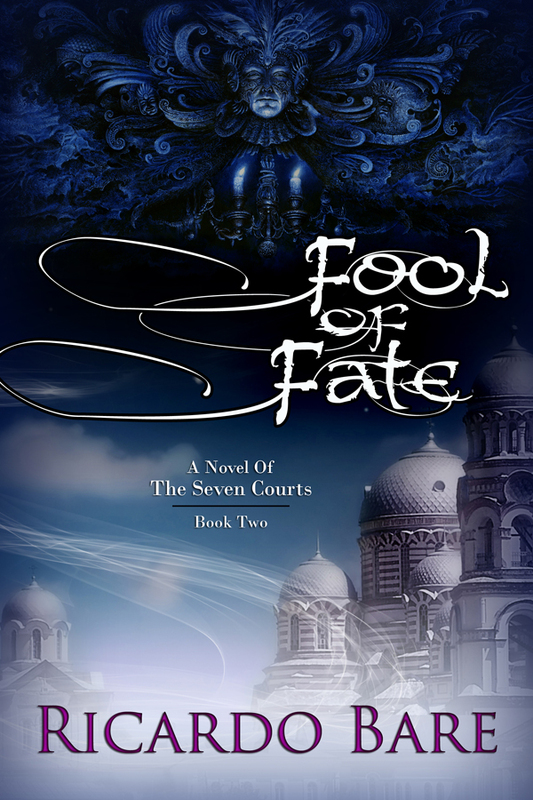 This weekend my second book in the Seven Courts series, Fool of Fate is on sale over at Amazon for 1.99. If you enjoyed it, please leave a review. Also, the first book in the series, Jack of Hearts is on sale today only. Great time to pick up both books! I’m really happy to announce that my new book, Fool of Fate, is available at Amazon, both for Kindle and print. Fool of Fate is the sequel to Jack of hearts, and continues the story of Jack, Moribrand, Minnow, and Cassandra (and a few new folks). Until Cassandra awakened the memory of his human emotions, Jack willingly hunted and killed the enemies of the Lady of Twilight, a witch who locked his beating heart away along with all his pain. Now Jack has won a temporary reprieve from the Lady so that he and his giant friend, Minnow, can find the fabled city of Argent, where Cassandra languishes inside a dark tower. With time running out, Jack must ally with Moribrand, a charlatan he once stalked. Their desperate search leads them into treacherous mountains where wind spirits control the skies and powerful wizards battle to locate Argent first.